Born in Northern Nevada in 1950, Black Cloud is a black-and-white mustang colt. He loves roaming free with the rest of his herd, playing with the other foals, and learning the ways of wild horses. 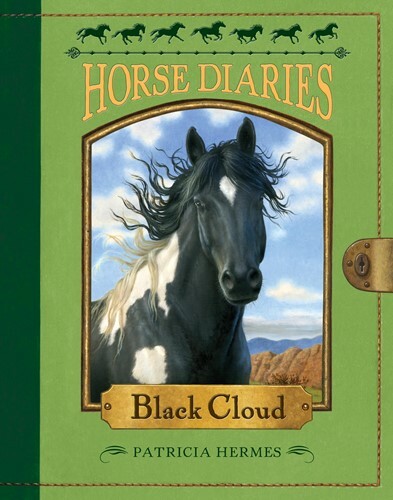 But when humans intrude on this wandering life, Black Cloud's world is changed forever. Like Black Beauty, this moving novel is told in first person from the horse's own point of view and includes an appendix full of photos and facts about mustangs and the history of the laws protecting them. From the Trade Paperback edition.